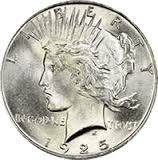 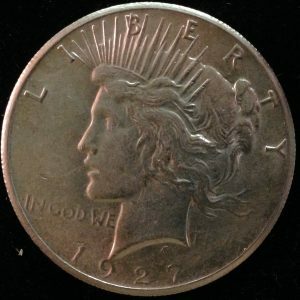 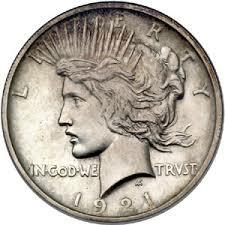 The high relief Peace Dollar!! 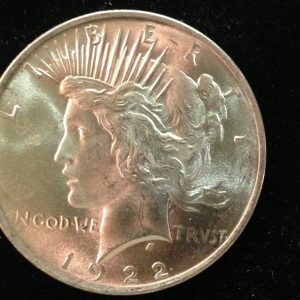 Tons of detail and some hidden luster in protected areas. 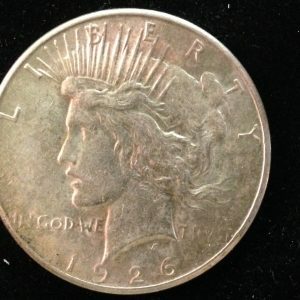 A nice circulated silver dollar.